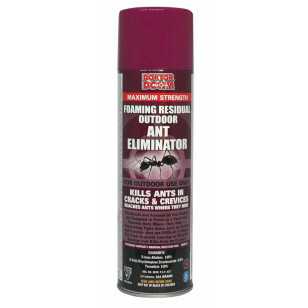 Kills ants where they hide! 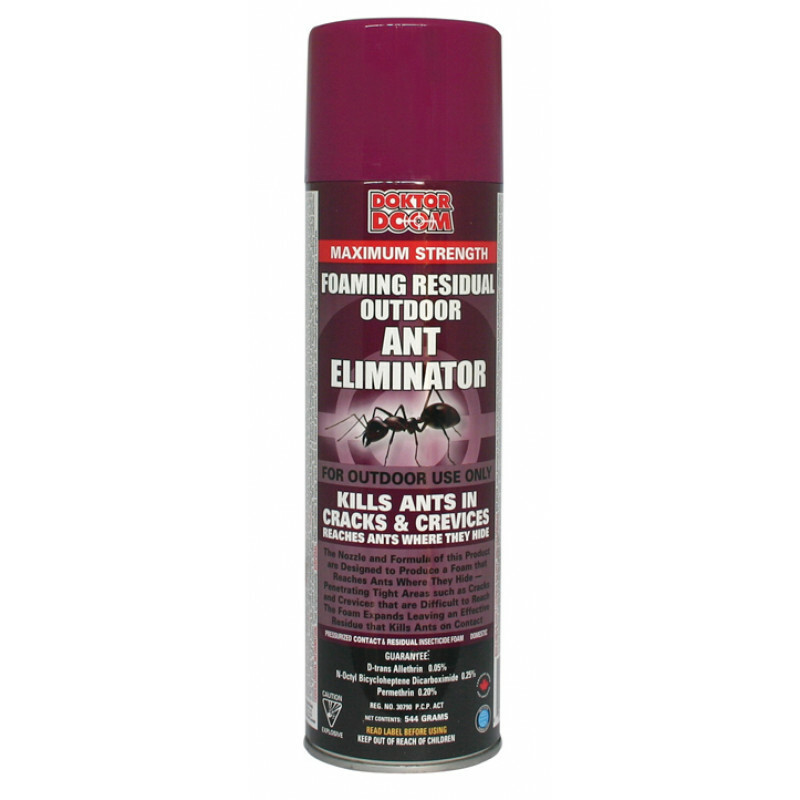 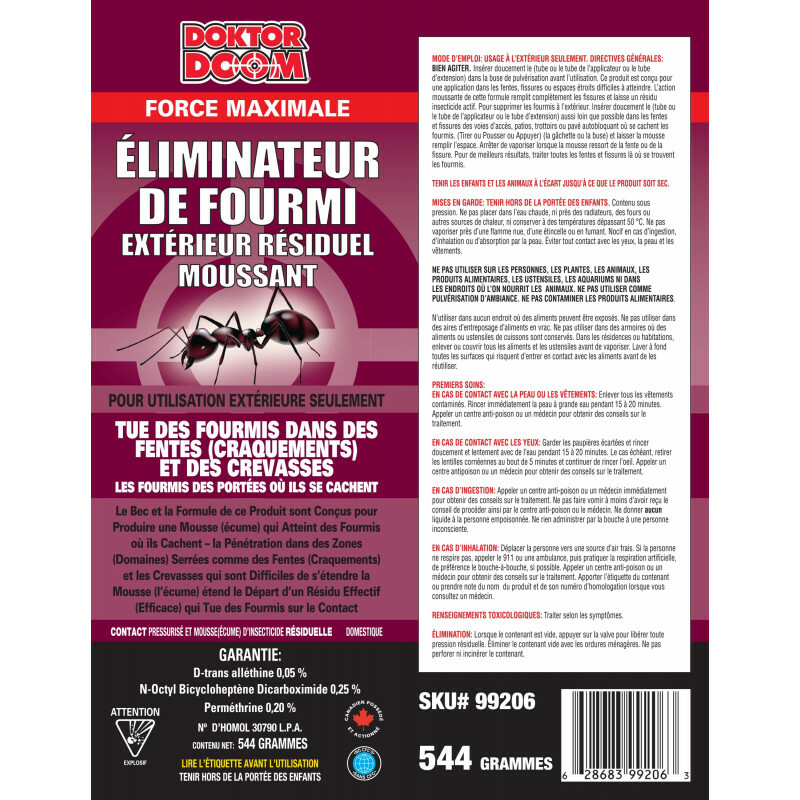 The foam expands - Penetrating tight areas such as CRACKS & CREVICES, leaving an effective Residue that Kills Ants on Contact. 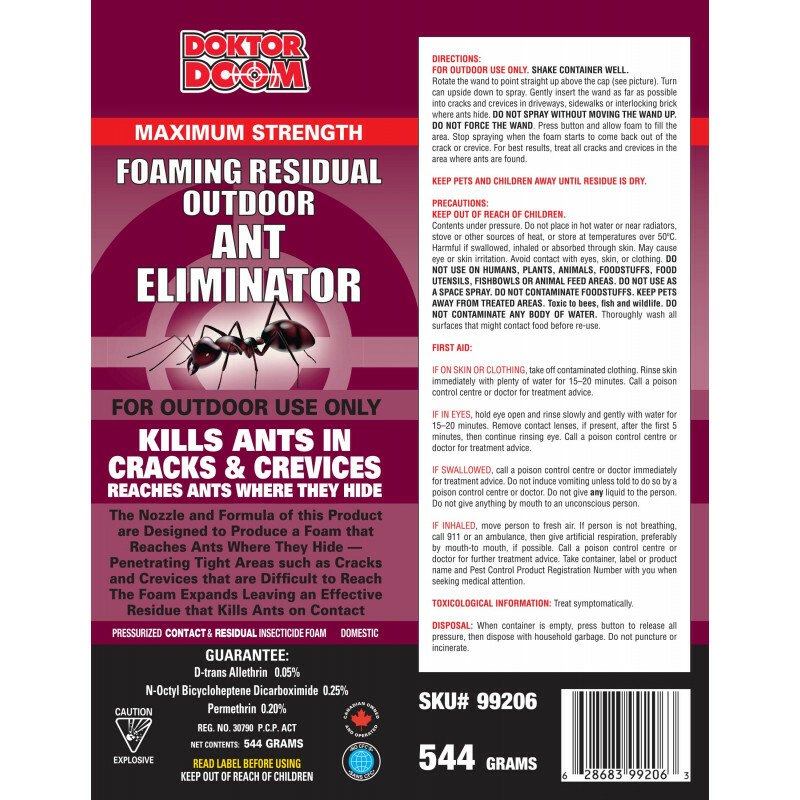 ► Pressurized CONTACT & RESIDUAL Insecticide Foam.